In recent years, the requests for the FDSA to help support families wishing for their children to participate in our programs has increased significantly. Our goal is to find a way to make sure every child has an opportunity to play. 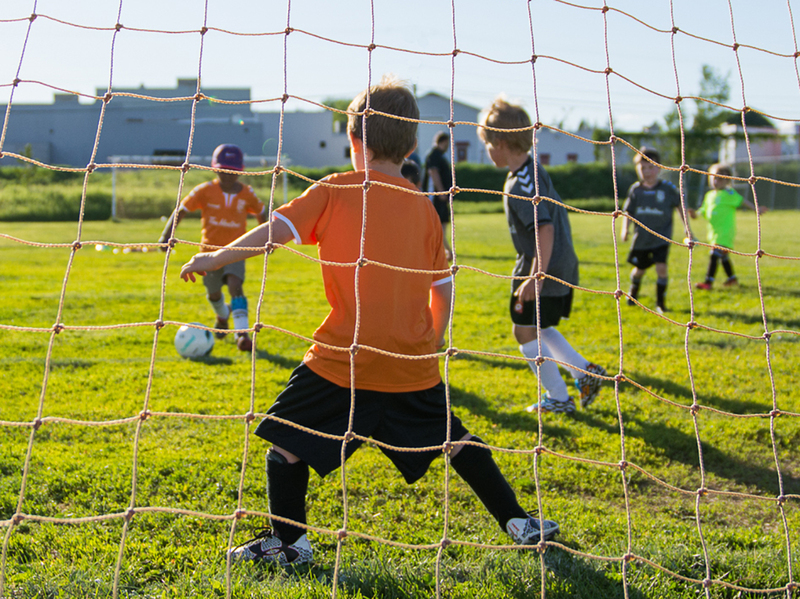 Over the past three years, the FDSA was able to provide more than $10,000 in assistance to more than 150 of our members playing in Summer and Winter programs. This was above and beyond the assistance provided by programs such as Kidsport and Jumpstart. In order to sustain this level of support, we ask that you consider making a donation to this fund while completing your online registrations. All monies go directly to the Player Sponsorship Fund. Together, we can help ensure every child has the opportunity to participate. U12 Boys bring home Provincial Indoor Title!